It's hard enough to believe that a movie is being made for ugly love. BUT OH GOSH, IF THIS IS THE CAST FOR UGLY LOVE I THINK I WILL DIE IF I DON'T SEE THIS MOVIE ASAP. 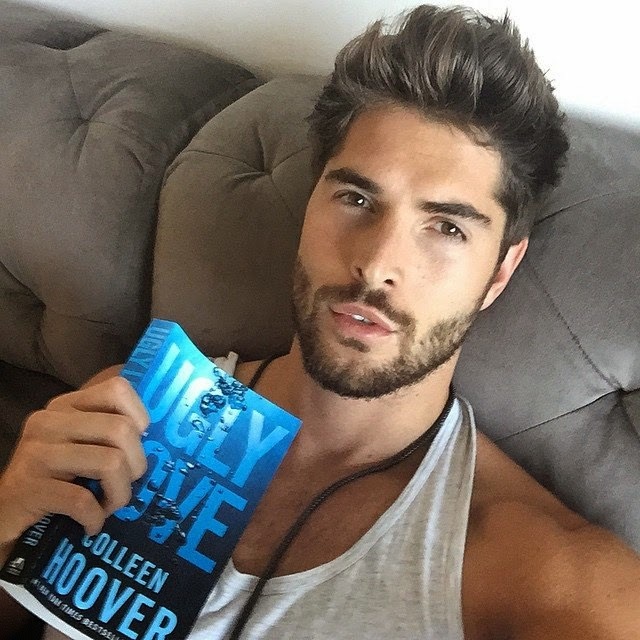 BUT LIKE COME ON NICK BATEMAN IS SOOOOOOO HOOOTTTT. NO ONE I KNOW OF CAN BE ANYMORE PERFECT FOR THE ROLE OF MILES. I can't wait to see who plays the role of Rachel and Tate.